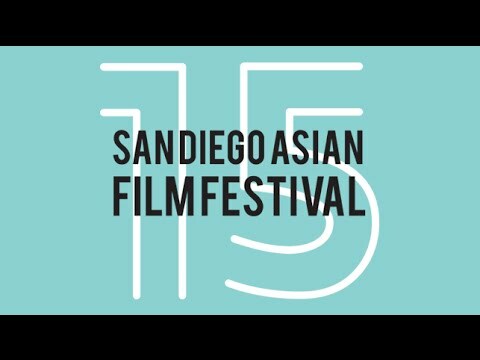 Don’t miss the 15th San Diego Asian Film Festival Awards Gala on Saturday, November 8, 2014, where we announce the top films of the festival and rub elbows with the rising stars of Asian American media. Dress to impress and walk the red carpet with celebrities and filmmakers, then enjoy great food, complimentary Stella Artois, wine, and top notch entertainment. Benefits are customized to sponsor’s interests and needs. Presenting and Supporting Sponsors receive VIP Gala Table, complimentary parking, upgraded wine, advertising in Festival and Gala programs, plus complimentary tickets to the Festival for clients, employees, and friends. 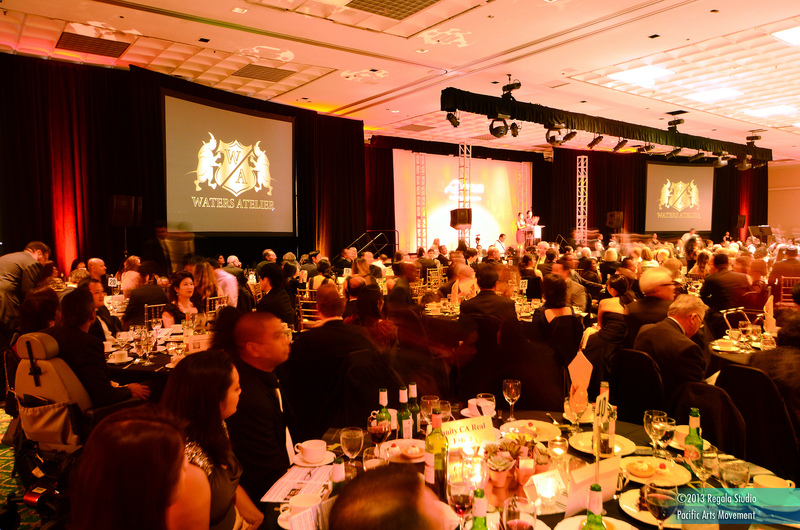 For gala sponsorship opportunities, visit http://pacarts.org/sponsorships/.